As with our shampoo, our conditioner follows through with the same features. 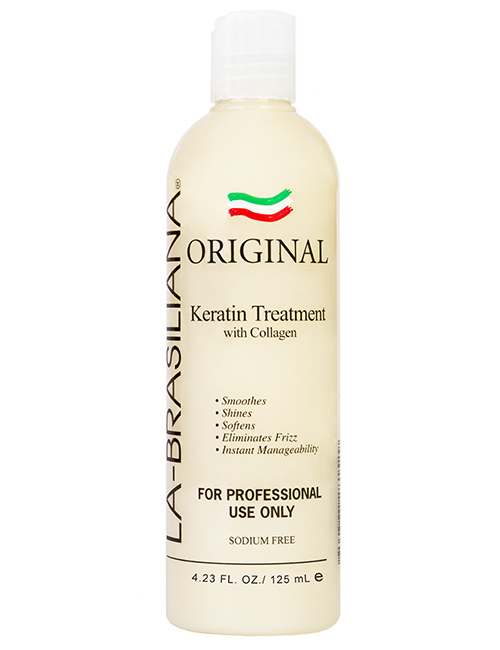 Maintains the integrity of the La-Brasiliana treatment, these three products will ensure the longevity of your treatment. 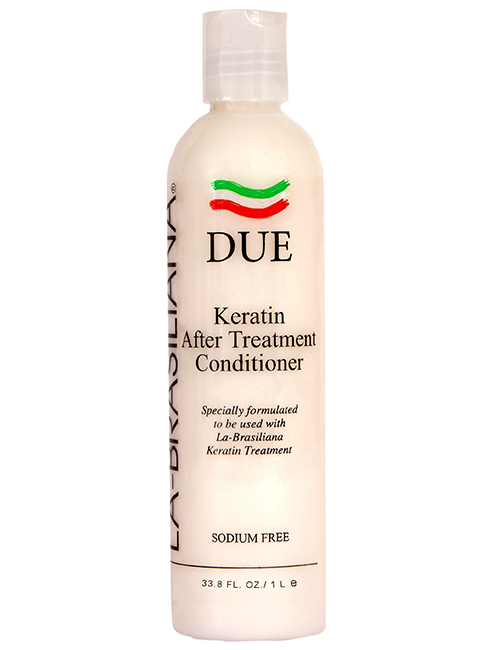 Sodium Free and Keratin and Collagen based. Available in the same sizes as our shampoo. Treatment. 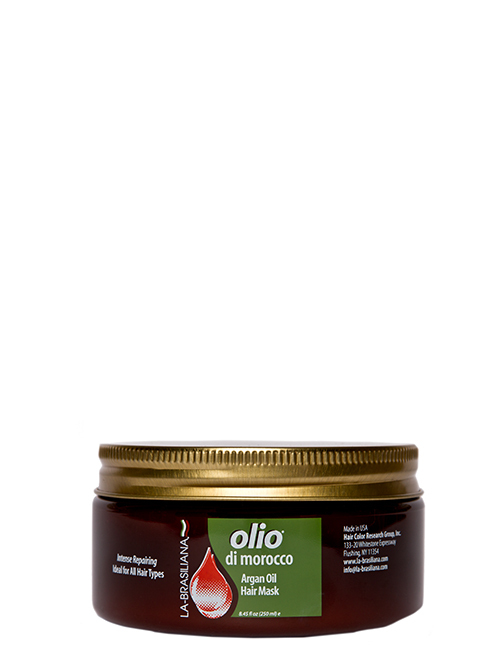 It is safe for all types of hair and does not contain sodium. Directions: Apply a small amount to thoroughly wet hair. 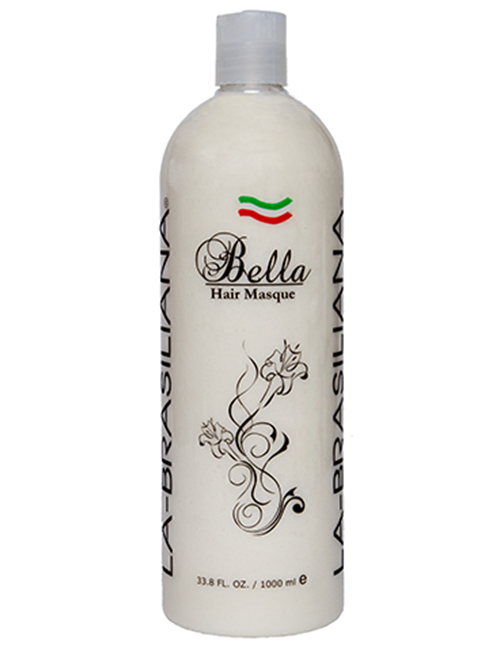 Massage gently into hair and scalp working up a generous lather. Rinse well with warm water. Cautions: Avoid getting in eyes. In case of eye contact, rinse immediately with water. For external use only. Ingredients: Water (Aqua), Stearyl Alcohol, Cetrimonium Bromide, Amodimethicone, Polyquaternium-11, Panthenol, Hydrolyzed Keratin, Hydrolyzed Collagen, Hypnea Musciformis Extract, Gellidiela Acerosa Extract, Sargassum Filipendula Extract, Tocopheryl Acetate, Sorbitol, Propyl-Glycol, Diazolidinyl Urea, Methylparaben, Propylparaben, Disodium EDTA, Fragrance (Parfum), Linalool.